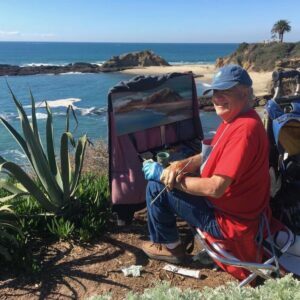 Join LPAPA Signature Artists Gil Dellinger and Anthony Salvo for a fun and informative LPAPA+LOCA Mentor Paint Along at Crescent Bay Point Park in Laguna Beach. 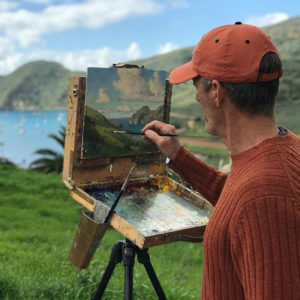 Artists of all painting experience levels and painting mediums are invited to paint en plein air and receive feedback from Anthony and Gil to help artists at all levels improve their skills and take their painting to the next level. Come to watch Anthony’s and Gil’s painting demonstrations, then set up your outdoor painting gear and join the fun (adults only please). Participants will receive a sketch book. 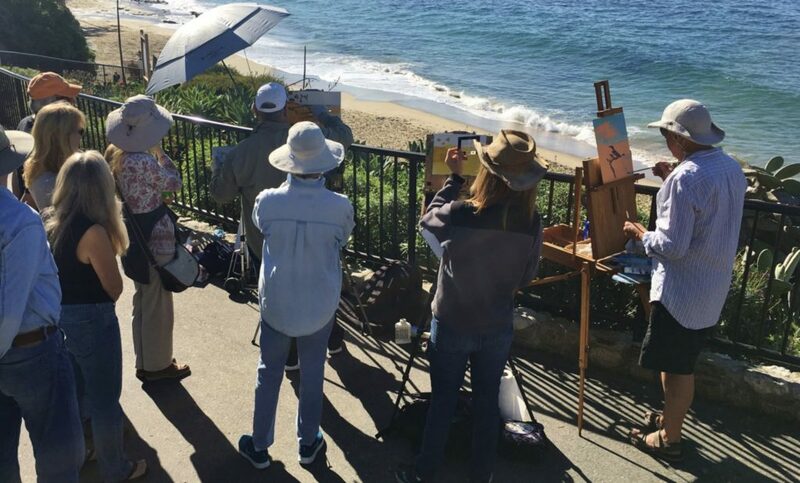 This paint out is a free paint out event supported by a grant funding through the City of Laguna Beach and local lodging establishments, and an art education collaboration with LOCA Arts Education and the Laguna Plein Air Painters Association (LPAPA). 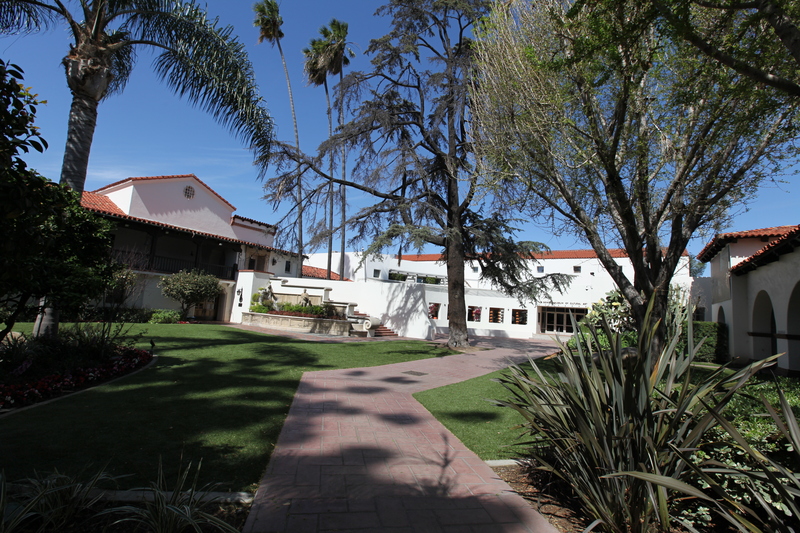 All adult artists, members and non-members, are invited to come outdoors and paint with us! Tuition: Free! No registration required! 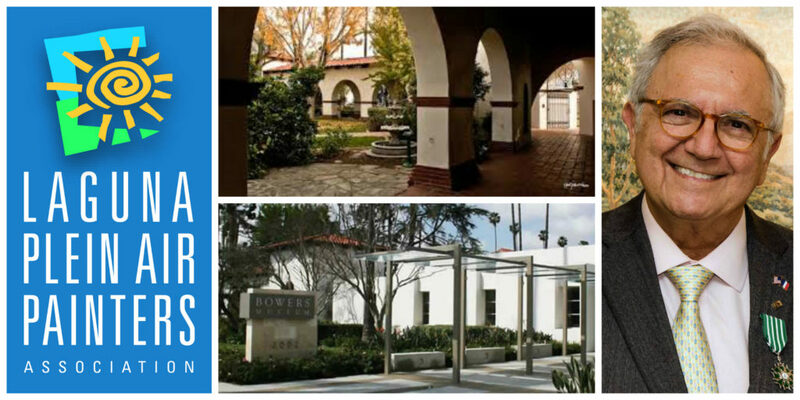 LPAPA Signature Artist Michael Obermeyer will host a LPAPA Painting Demonstration & Mentor Paint Out in Laguna Beach on Monday April 8, 2019 (9:00am-2:00pm). Michael will start with a painting demonstration, then artists are encouraged to set up and paint. Michael will provide feedback and critiques as the artists paint. Artist and Student Members are invited to bring up to 2 finished paintings for a Mentor critique. LPAPA’s mentored painting sessions are free for LPAPA Members. Non-Members are invited to join us for a $20 registration fee. Paid event fees are not refundable but may be transferred with advance notice. LPAPA mentor paint outs are presented in connection with LPAPA’s mission and commitment to its art education programs. Location details to be provided with registration confirmation. Max 20 participants. Registration will open within 30 days of the event. Note: LPAPA Members and E-News Subscribers will receive email notices when registration opens before the registration link is made available on this webpage. If the registration is full when you attempt to register, please email info@lpapa.org to be added to the waiting list in case of cancellation. This and other LPAPA education programs are provided to its members free of charge or at discounted prices. Not a LPAPA Member? You can join through the registration link provided above, or click the following highlighted links to join as a LPAPA Artist Member, Student Member or Supporter Member. 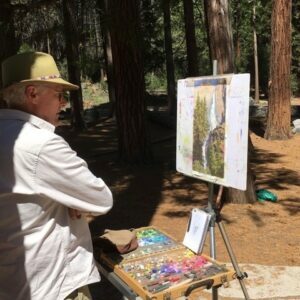 LPAPA’s mission is dedicated to painting the landscape! 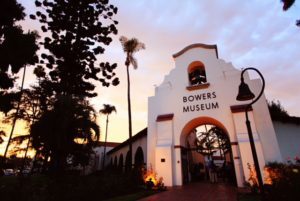 Celebrate the legacy, be part of the plein air painting tradition! Regrettably, due to the unfavorable rain forecast and wind advisory, tomorrow’s Mentor Paint Out has been CANCELLED. We will notify the registrants of a rescheduled opportunity soon. 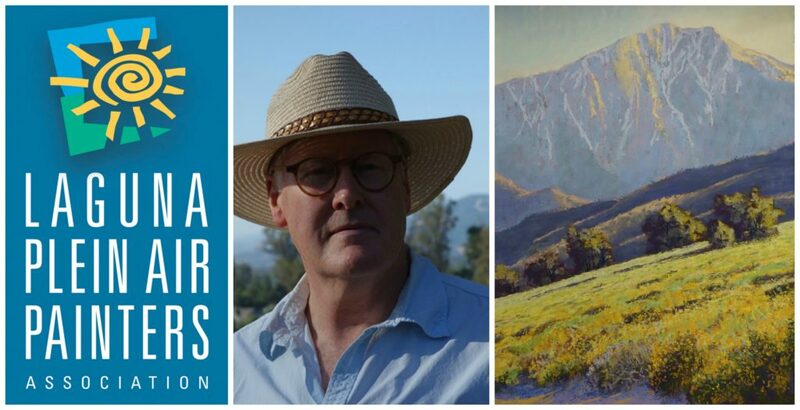 Join LPAPA Signature Artist Clark Mitchell at the Coachella Valley Preserve / Thousand Palms Oasis Preserve near Palm Springs, California, for a LPAPA Mentor Painting Demonstration & Paint Out on Saturday March 2nd, 9:00am – 12:00pm (meet-up location details to be provided with registration confirmation). Clark will be doing a painting demonstration using pastels, however, all mediums are welcome. 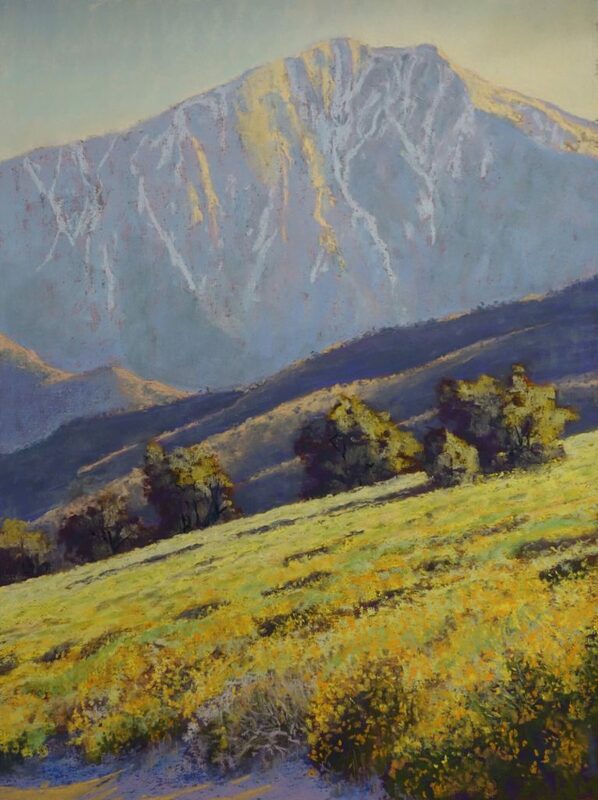 Come paint the desert wildflowers with a rugged wilderness backdrop. The Whitewater Nature Preserve offers year-round rocky creek, trout farm, plenty of shade trees, restrooms, views down into the Coachella Valley and up to San Gorgonio Wilderness Area. Very picturesque rugged scenery! After the painting demonstration, Clark will provide critiques, and encourage you to set up and paint! *Please note: If the registration is full when you attempt to register, please email info@lpapa.org to be added to the waiting list in case of cancellations. This and other LPAPA education programs are provided to its members free or at discounted fees. Not a LPAPA Member? You can join through the registration link provided above, or click the following highlighted links to join as a LPAPA Artist Member, Student Member or Supporter Member.